A new week has started in WoW, meaning we're just a week away from the Crucible of Storms raid intro questline and Azerite Knowledge has been reactivated. Darkmoon Faire will be up for the first time in Patch 8.1.5 and you can level up your battle pets faster during the weekly bonus event. Azerite Knowledge resumes after being deactivated for one week. 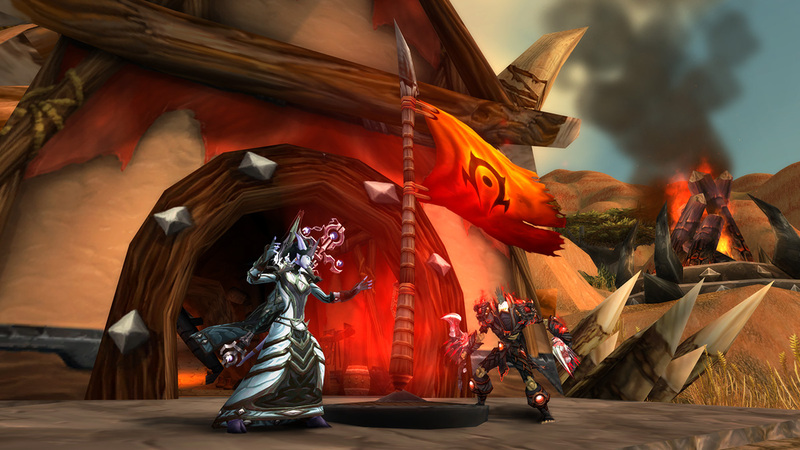 The Xala'tath Crucible of Storms raid intro will be available starting next week with the raid opening on April 16. Win a PvP Brawl for Something Different to receive 5 Marks of Honor, Brawler's Footlocker, 250 Honor, and 65 Conquest. Defeat 5 players through Find Battle with a team of level 25 pets for The Very Best to receive one Ultimate Battle-Training Stone, used to instantly level up one of your battle pets to level 25. 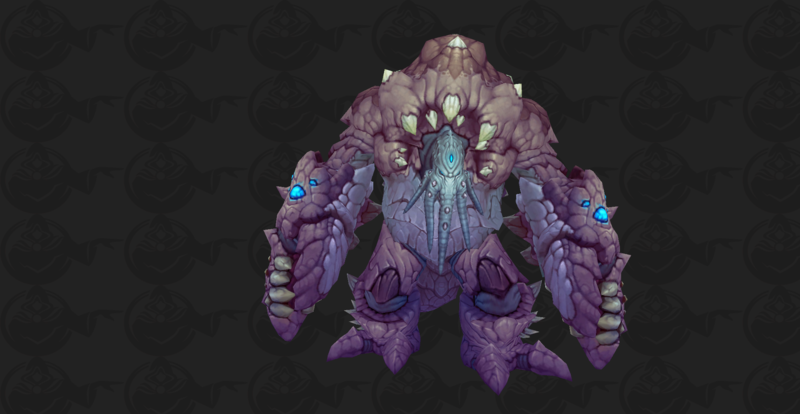 This week's world boss is Warbringer Yenajz located in Stormsong Valley. Chronicler Shoopa in Zuldazar or Chronicler Toopa in Boralus has a quest for you – The Very Best. Or, if you forget to pick it up there, you can start it within the Adventure Journal. On this day, the baby Winterfin murlocs of Borean Tundra complete their trip across the Westrift. Darkmoon Faire will be up for the first time in Patch 8.1.5 and you can find all updates to the event here.